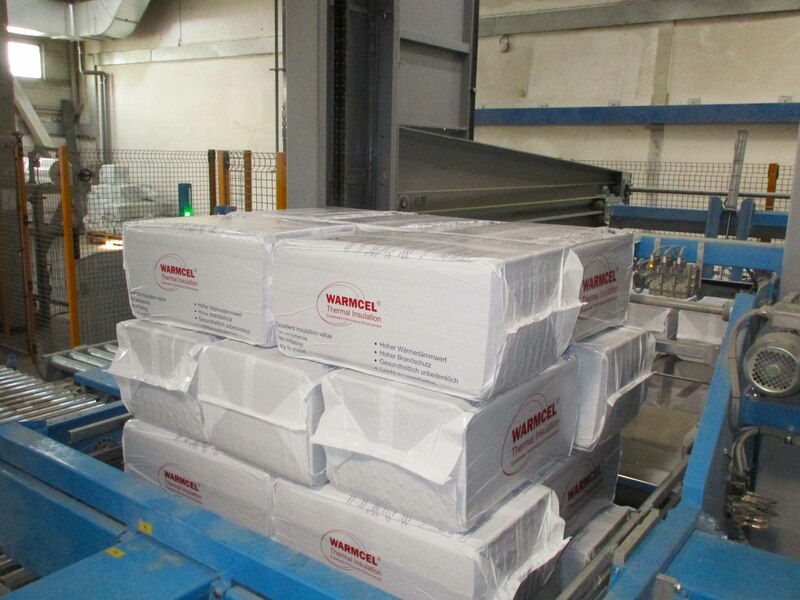 Warmcel insulation is made from recycled newspaper. The newspapers are collected from offices, schools, overruns from printing companies and kerbside collections. Naturally occurring mineral salts are then added during the milling process for fire resistance and fungal/insect protection. 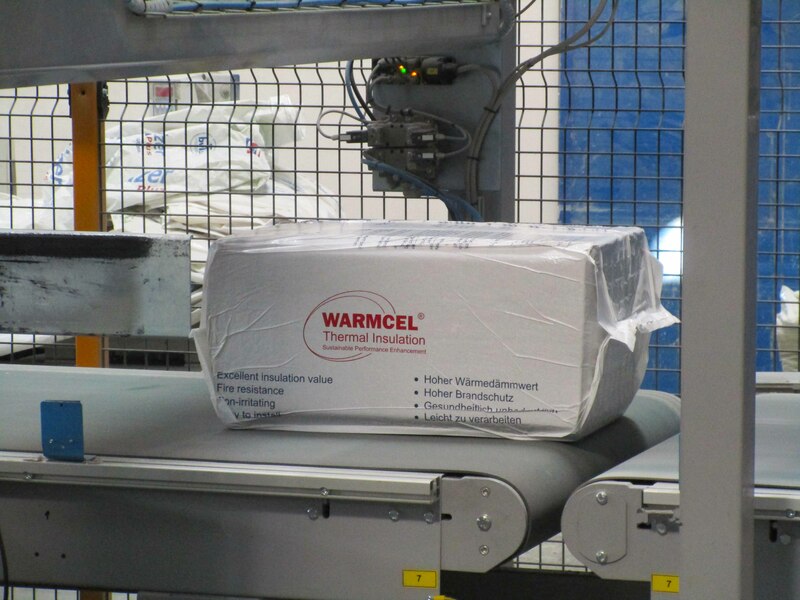 The Warmcel insulation fibre is then compressed into 12kg bales and wrapped to protect it against the elements. 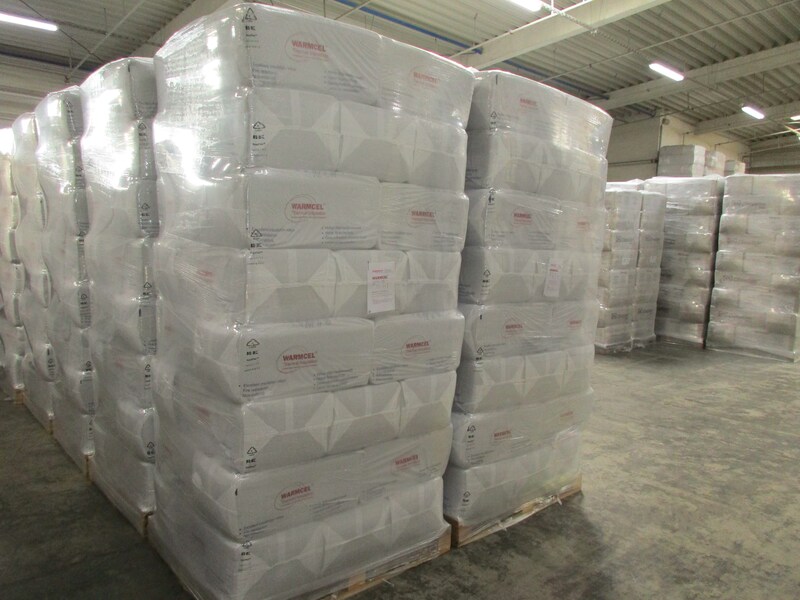 The bales are palletised and ready for shipment to the UK. This process is carried out by the leading European manufacture of fibre insulation products, CIUR, with their UK office in Aberdare and manufacturing facilities in Prague, Czech Republic. CIUR continually invests in its research and development programme, constantly looking for new ways to enhance performance, add value and maintain sustainability.